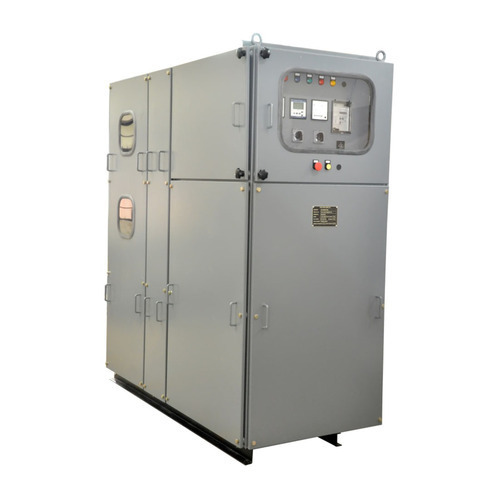 Leading Manufacturer of industrial control system and industrial electrical control system from Faridabad. Through our ardous professionals we are able to manufacture and export best quality Industrial Control System. It helps in making the production system fully automatic. Due to their excellent performance these are in huge demand by our clients. Delivery Time: within 5-15 days. 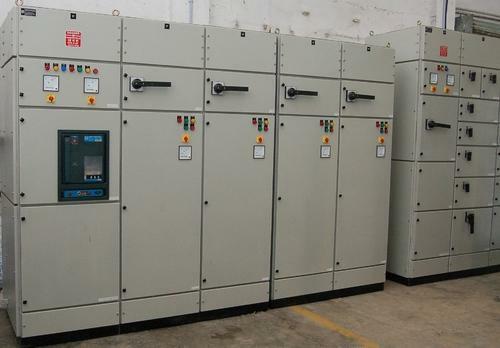 Looking for “Industrial Control System”?